Epi Andro is the perfect prohormone for anyone looking for lean dry gains. 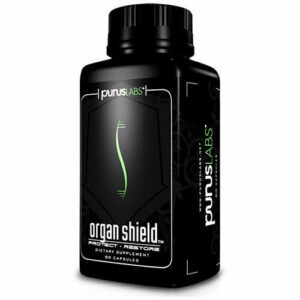 It’s a great product for cutting and because it is non liver toxic and delivers little to no side effects, it’s a good intro prohormone for first timers. LG Sciences introduced Epiandrosterone to the prohormone market back on 2006 and its popularity has been on the increase ever since. 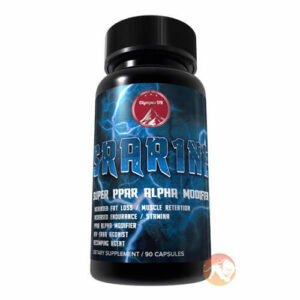 Most users report increased aggression during training and feelings of euphoria as well as improved muscle hardness. 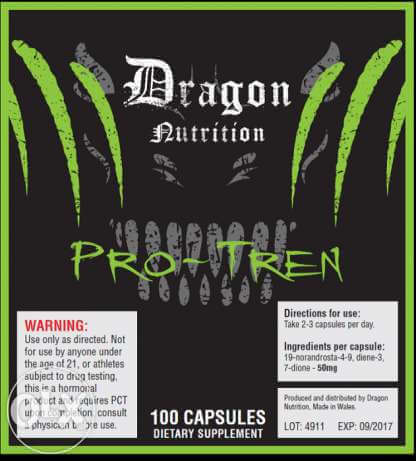 Another massive thumbs up from Predator Nutrition for an LG Sciences product. That’s 3 out 3 so far. Epiandrosterone was first brought to market by LG Sciences as a a supplement in 2006. At that time people were skeptical but once people started trying this amazing supplement to DHT, the market for it took off! DHT is often considered the “bad” hormone for men, but in fact science is starting to realize that perhaps we have gotten DHT all wrong! 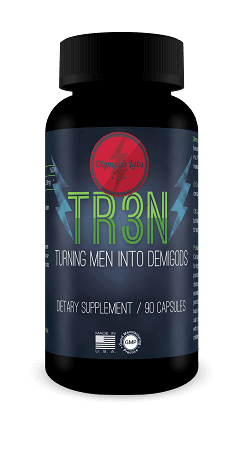 * DHT is responsible for many bodily functions like erection quality, mental alertness and also keeping the estrogen/androgen ratio in tact. Thus, while hair loss is possible with a supplement like Epiandrosterone, many men want to use a compound like this to offset the estrogens in the diet. While DHT may be responsible for hair loss, recent studies suggest that estrogen may be just as big a cause for hair loss in men, which is why we don’t get many reports of hair loss being an issue with this supplement. 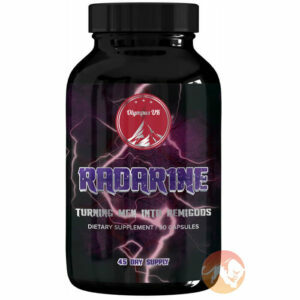 * This supplement is great for adding in a dry supplement to a cycle or used alone to offset the environmental estrogens in your diet. 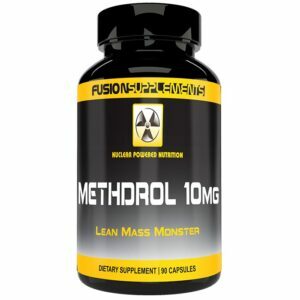 When combined with proper diet and exercise the mental and physical benefits to this supplement give you an amazing edge in the gym to reach your fitness goals for strength and mass. Like any supplement we suggest that you be over 21 and of course have a good diet and exercise program and be in good general health as checked by a doctor. The liquid delivery system gives you immediate absorption in the mouth and then prolonged absorption through the digestive tract. 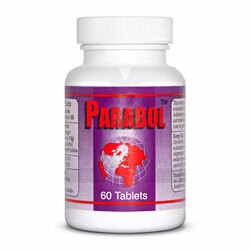 This allows for better bioavailability and more immediate action in the body. 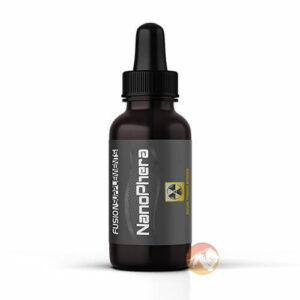 EpiAndro is best taken by holding the liquid under your tongue for 60 seconds, then swishing it around your mouth and swallowing completely. This allows the maximal absorption. Doses can be taken any time of the day but are best spaced out as far as possible. At a minimum you should wait at least 20 minutes between doses. Shake Well Before Each Use. Adapta cap and then screw on. Dispense 2 mL under your tongue and hold for 60 seconds, then swish the contents in your mouth for 60 seconds, coating the entire mouth, and swallow completely. Use 3 doses spread out evenly throughout the day, with at least 30 minutes between doses.